1. 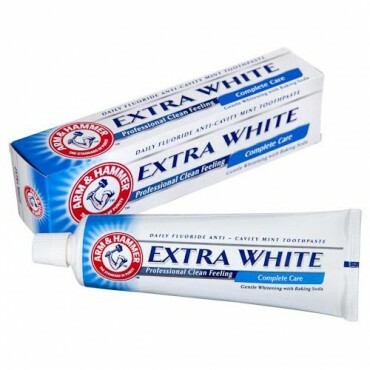 Arm and Hammer Extra White Anti-Cavity Toothpaste. This is easily the best toothpaste I’ve used in recent times mostly because Baking Soda is its first ingredient which does wonders for the teeth. If I ever get around making my own toothpaste, this is definitely something I’d like to imitate. 2. 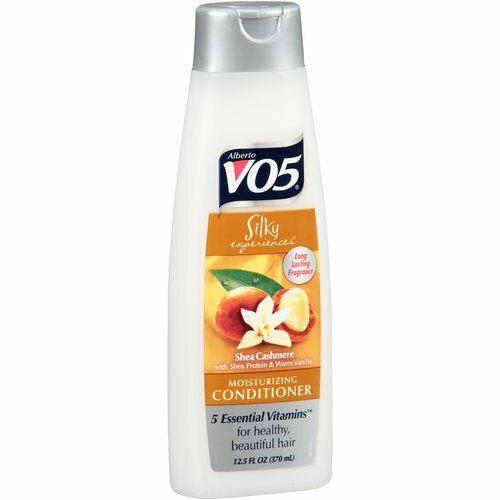 Vo5 Shea Cashmere Moisturizing Conditioner. This conditioner is currently giving my hair life in various degrees. I can’t believe I’ve been slacking despite its huge popularity in the natural hair community.I feel like I don’t need to use any other conditioner ever again. It’s totally in sync with my hair and leaves it smelling oh la la for a long time. 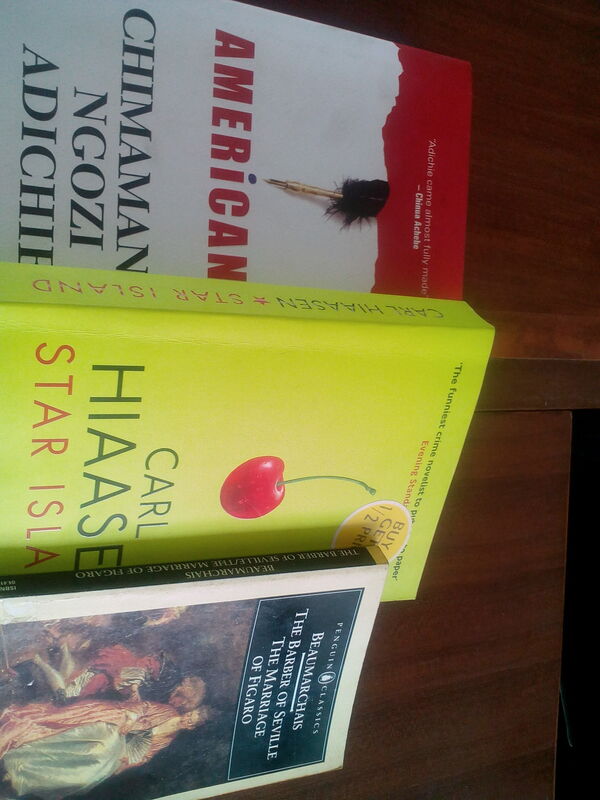 This past month, I read quite a number of books and none stood out as much as Americanah did for me. It is such a brilliant, brilliant piece of work. I couldn’t even front. I think I finally understand the hype behind Chimamanda and by Jove, it is well deserved. I hope I can get around to writing the post on the book. 4. 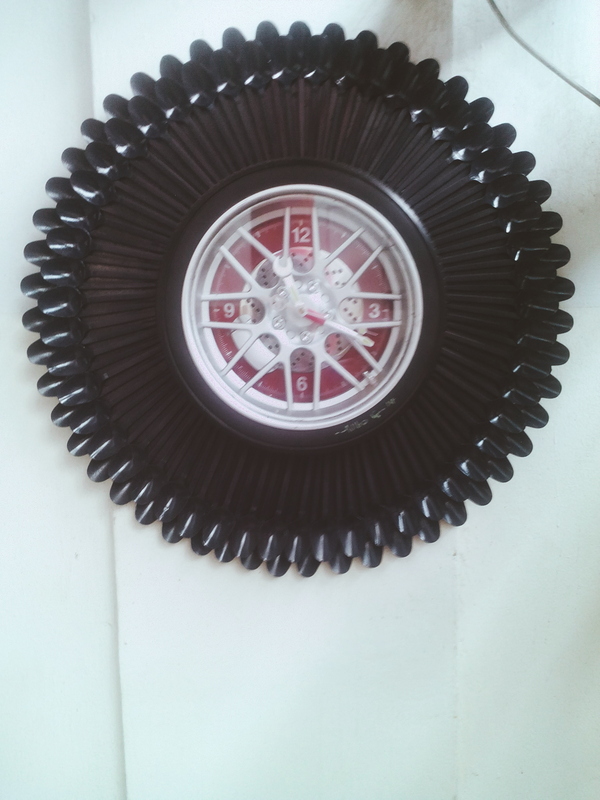 This innovative wall clock. When you’re indoorsy like me, the chances of coming across innovative works of arts are few and far between. For some reasons, this particular one stopped me on my tracks and I just stood there for a few minutes to appreciate it. It such a shame that the artist didn’t leave his/her name. I’m not very crazy about early marriages but this post is everything and then some. Maybe in my next life, I’ll consider the possibility of getting married at 21. 7. 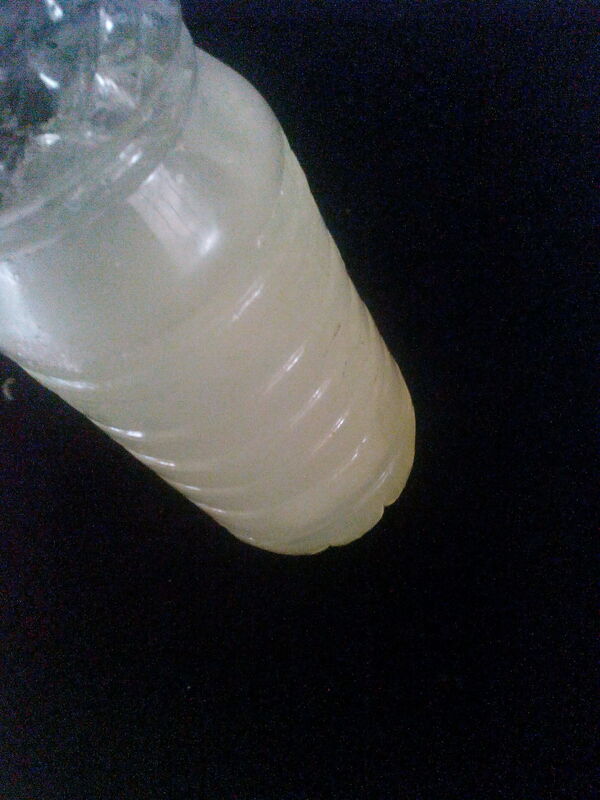 My Homemade Aloe Vera Juice. One of the few things that gives me so much pleasure is mixing and whipping my products. That way, I have full control of what I apply on my body. This, was just by the way. I stumbled on the plants that I’ve been growing for a while, abandoned in the process and decided to do something about it. I was able to blend some before my mother almost banned me from using her appliances. She literally asked me to buy mine which I would. She just needs to give me some time. I was supposed to see Furious 7 with a friend of mine but she bailed on me with her other friends and so I had to see it alone – which I totally prefer tbh. I loved it. Every bit of it. Even though, Twitter and BuzzFeed almost ruined it because I couldn’t watch it until weeks later because of my exams but it was great nonetheless. I wasn’t very emotional like I thought I would. When Paul died in 2013, I was a wreck. I don’t think I’d ever cry on his behalf again. I’m over it. Arm and Hammer is my favorite toothpaste too! Been using it for years. 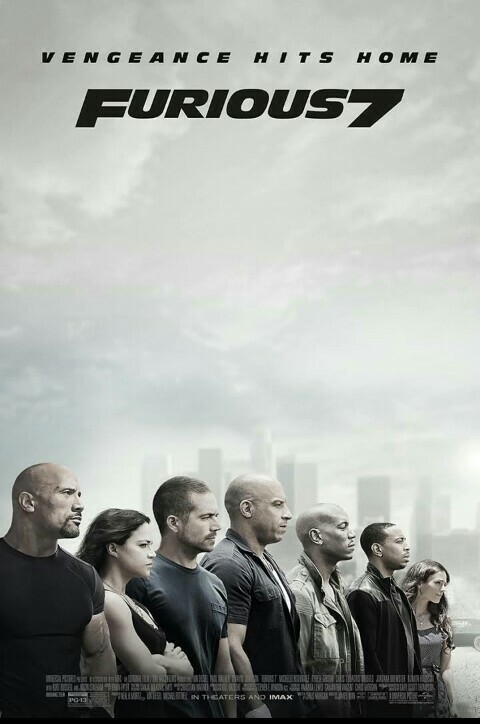 I cried at the end of F7 o. Yes to Arm and Hammer!